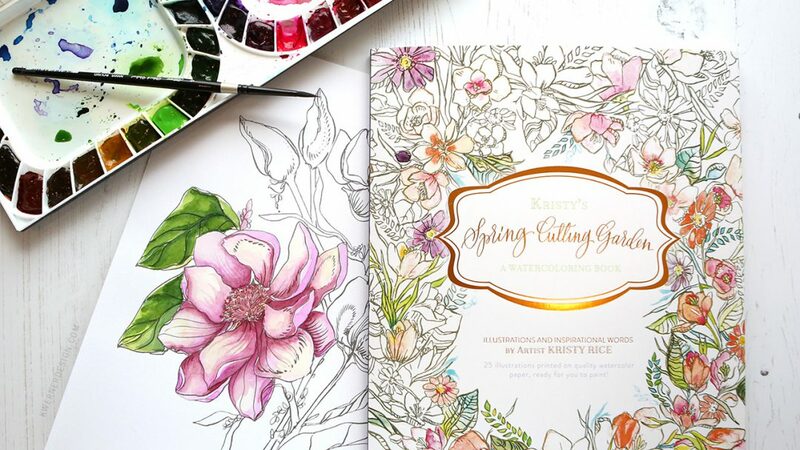 Do you remember the watercolor coloring book from Kristy Rice that I showed you last year? (See this post and this post). 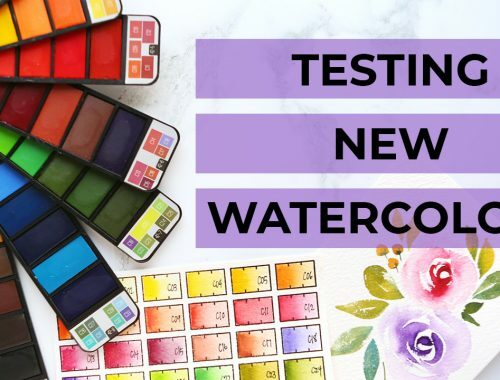 Kristy is back with two more watercoloring books and they’re fantastic! 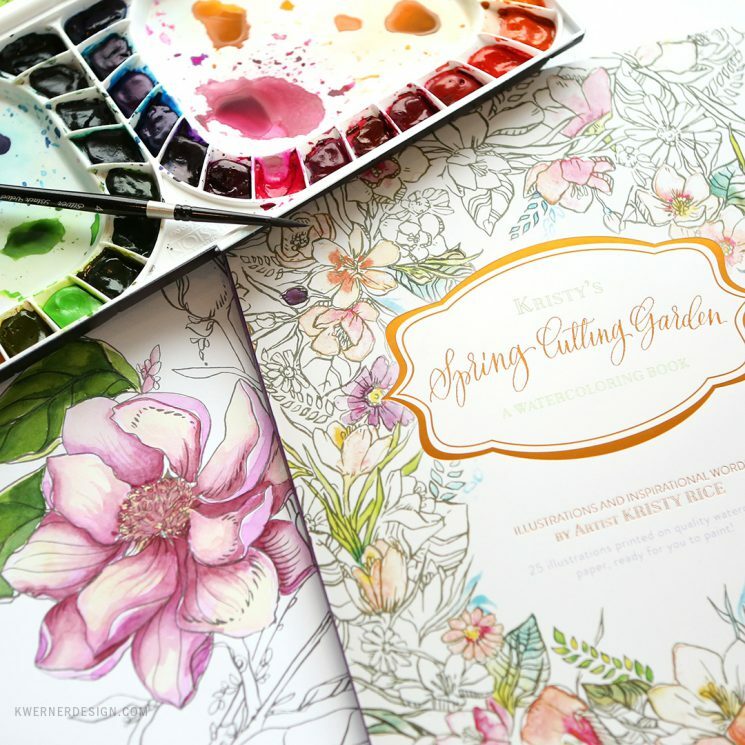 Kristy sent along the Spring Cutting Garden book for me to play with and it’s gorgeous! And now onto the video! Giveaway winner will be randomly selected and added to my Giveaway Winners page after July 3, 2017. Winner will be contacted by email so be sure to include an email address you check often. Winner will have 48 hours to claim their prize. Thanks!